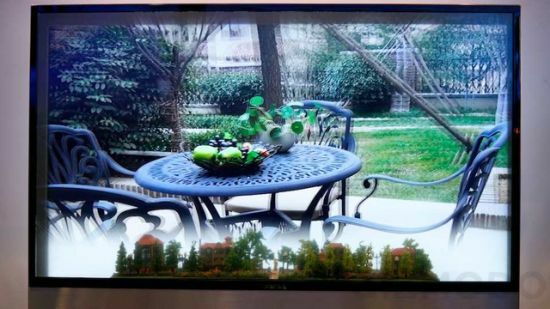 You may have seen transparent displays in the past, but the latest see-through screen from the Chinese electronics manufacturer Hisense displays 3D content while allowing the viewer to see behind the screen. 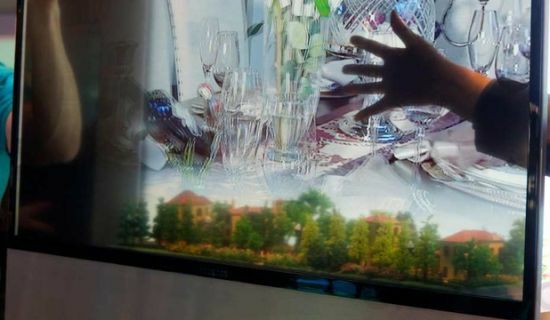 Presently on display at CES 2013, the “Transparent 3D” display includes a 50-inch see-through screen to spot the objects lying behind the screen, of course with polarizing glasses. Intended towards the commercial use, the latest Hisense 3D display appears creative enough to lure customers to the stores. Priced around $3,000, the transparent 3D display is expected to reach the stores in the middle of the year.